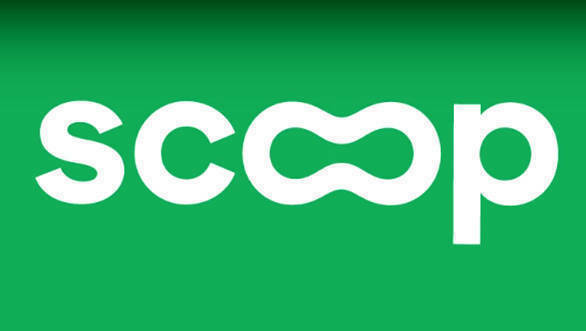 BMW's investment arm, i Ventures, has invested an undisclosed amount into Scoop Technologies, which is responsible for the carpooling mobile application Scoop. The move of large car manufacturers investing in ride-sharing/ride-hailing services isn't something unheard of. Toyota recently invested an undisclosed amount into taxi-hailing app Uber, while Volkswagen has invested $300 million (Rs 2,000 crore) into Gett, a smaller car-hailing company. Other manufacturers like General Motors, Ford and Daimler have also taken similar steps in the direction of car-hailing apps. The Scoop app pairs users living in the same neighbourhoods and nearby workplaces to arrange carpools among them. Users can choose to be a driver, a rider, or either, and the cost of the trip is split by the riders with the driver. The app also has a Guaranteed Ride Home policy, wherein if a user is unable to find a ride home, a maximum of $40 will be reimbursed for an alternate mode of transport. The Scoop app is currently functional only in a few cities in the US. BMW already has its own car-sharing service called ReachNow and is currently functional in Seattle, USA. Taking this into account, there is a chance for Scoop to expand into on-demand ride-sharing as well. India is also experiencing an upward trend of car-sharing services. Apps like Poolcircle and Carpool by Meru have joined the fray offering a similar experience as that in Scoop.